What a day it's been! 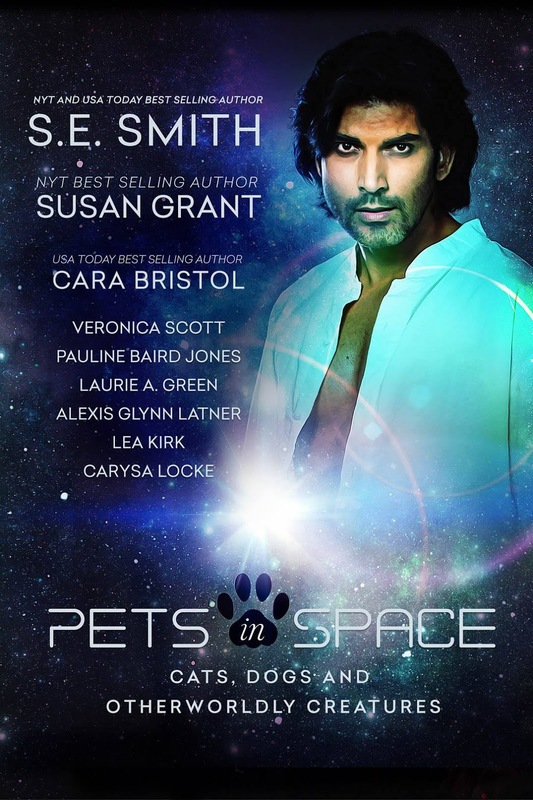 PETS IN SPACE is currently in the TOP TEN on two Amazon lists, and sits #4 in the HOT NEW RELEASES list! Thanks to all our readers for your wonderful enthusiasm and support.